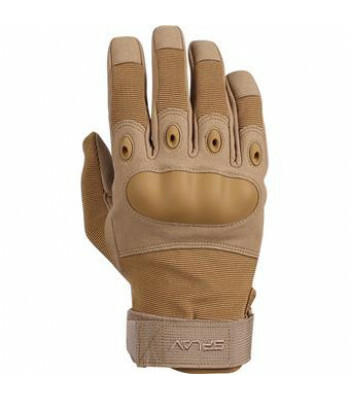 Here you can find tactical gloves. 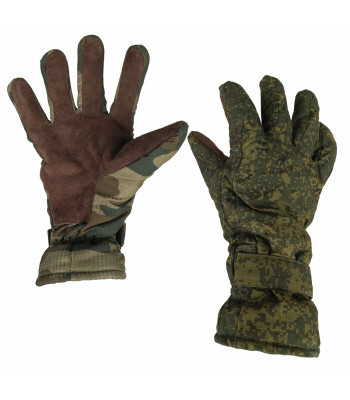 They provide protection for your gloves, during warfare, especially in CQB. 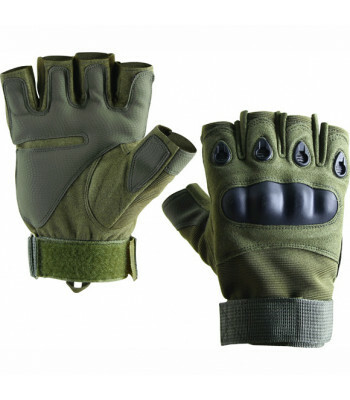 Slightly reduce the sensitivity of the hands, but that's better, than abrasions and wounds on hands. 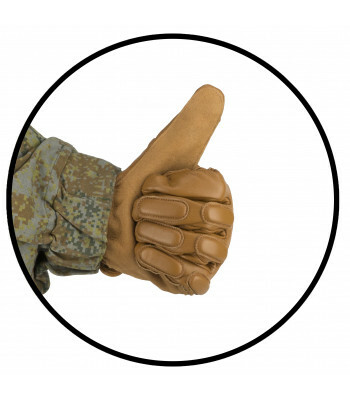 Strong tactical glovesSoft "pads" on the palm reinforced durable, anti-slip materialMolded protectio.. 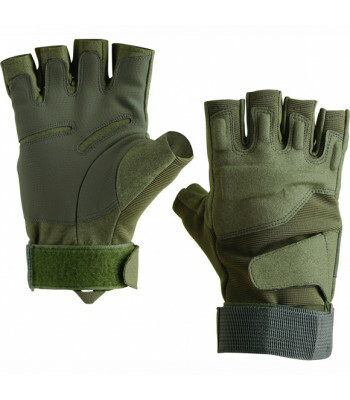 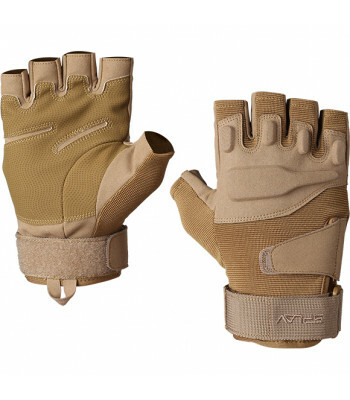 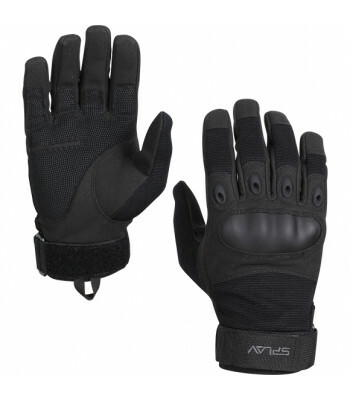 Attack Tactical Gloves provide protection circular brush against mechanical damageProper location of..
OVERVIEWTactical gloves HEAT GRIPDESCRIPTIONFeatures include: ● Breathable, durable, cow leathe..
Summer Army Digital Flora Gloves. 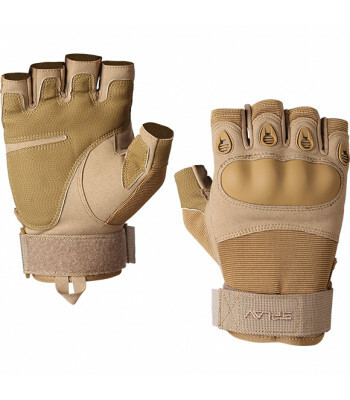 Light and durable. 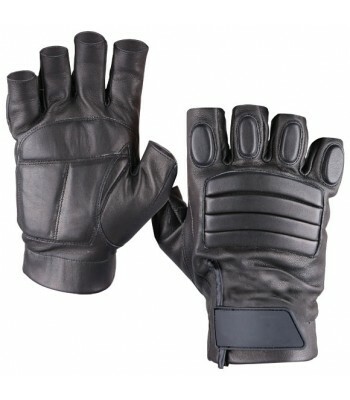 Have universal size. 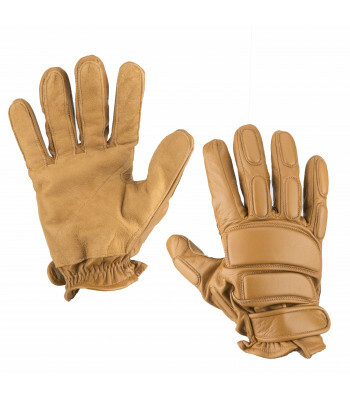 ..
Main plus of half gloves - they do not reduce the sensitivity of the hands, so you can use you do not experience discomfort when working with small objects, but they don't provide full protection of your hand. 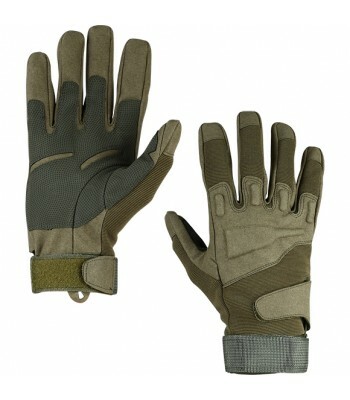 We don't recommend them for CQB. 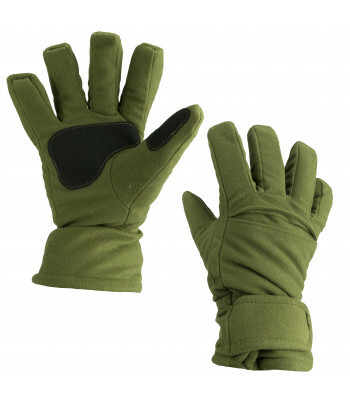 Strong tactical MittsPalm reinforced durable, anti-slip materialPolyurethane foam insert to protect ..
Strong tactical MittsSoft "pads" on the palm reinforced durable, anti-slip materialMolded protection..
Lightweight and durable tactical MittsGain on the palm for extra protectionThanks to the high-densit..
Fleece, fluff, synthetics - who cares, when your hand freezing. 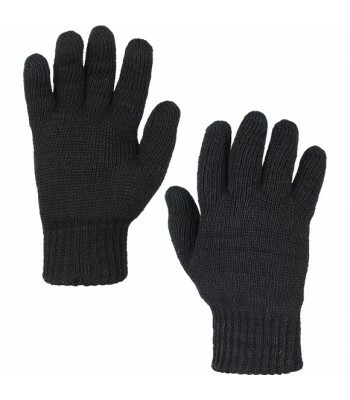 Here you can find warm gloves for each situation in life. 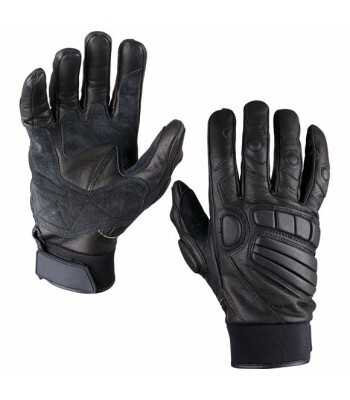 Take a look on them, if you planing to play during cold winter. 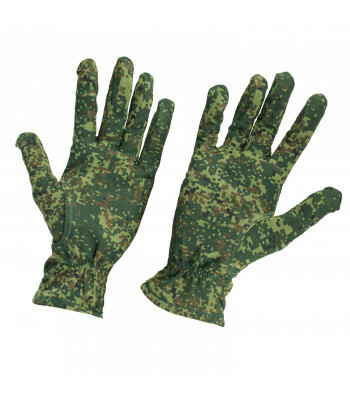 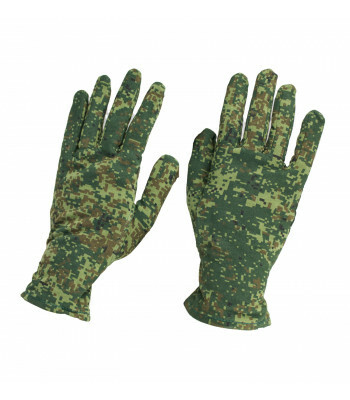 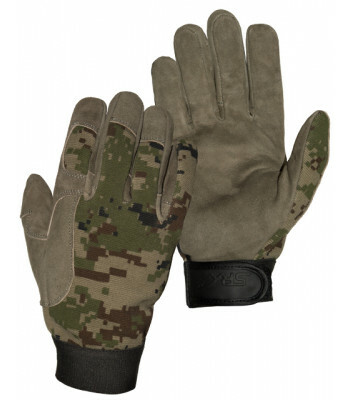 Fleece gloves Made of high- quality fleece and available in different camo patterns. 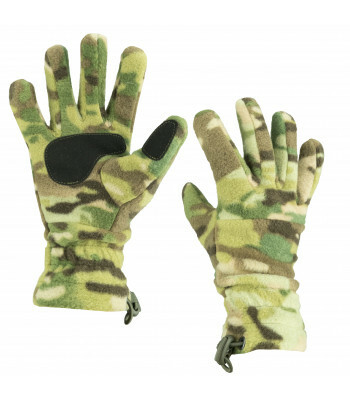 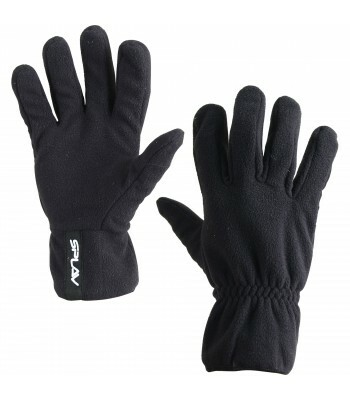 One of the best..
Winter gloves Digital Flora and figure with fleece insulation. 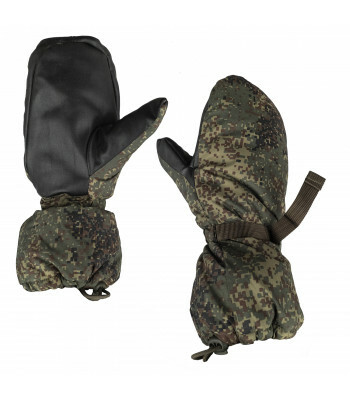 Very warm and comfortable. 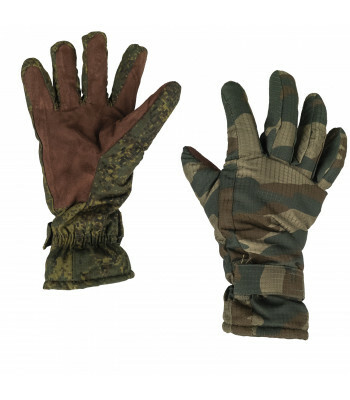 Army Issue.. 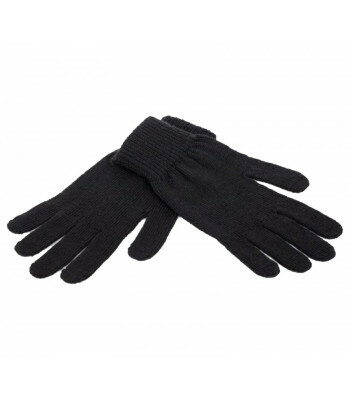 The classical modelElastic on the wristReinforcing inserts for putting gloves on handTake them with ..
One size fits allThe classical model. 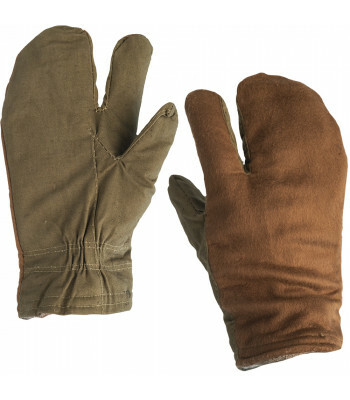 double knitThe most widely used and convenient in everyday lif..
Soviet Army Mittens.Legendary winter mittens, which were in service as in Soviet Army, as in Russian..